Though turmeric has been used liberally by generations since ages, it would be pertinent to mention that a minuscule percentage from amongst us know about its contribution to the health of our eyes. Most of us generally use turmeric as a spice that needs to be added in the kitchen especially to Indian cuisines. 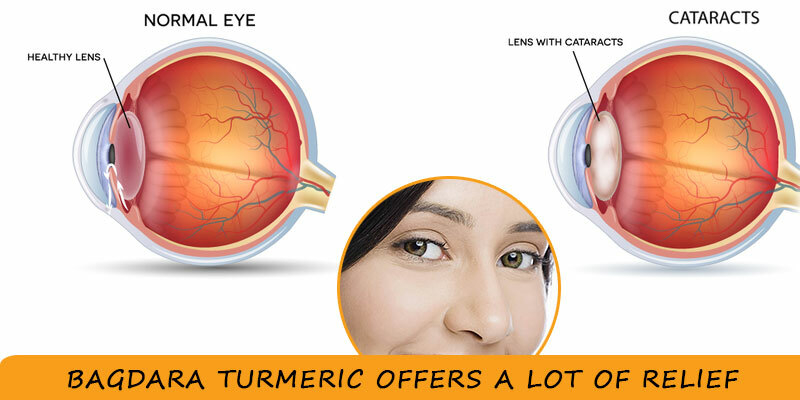 Research over the time has revealed that turmeric is a ready herbal remedy for eye health. 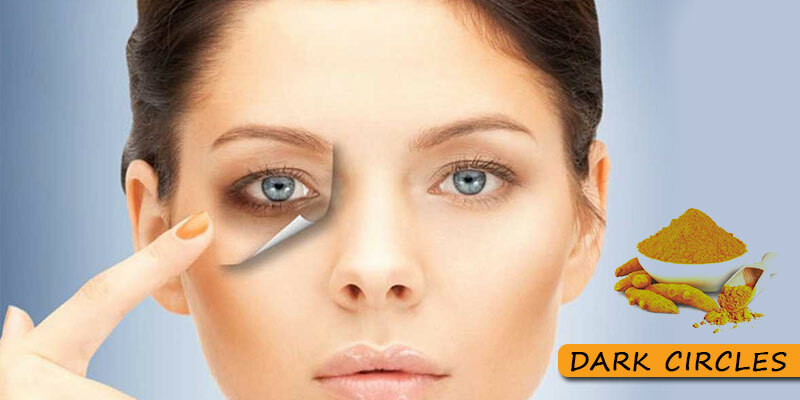 Dark circles – Despite doing all justice in treating our skin rather diligently over the years, ageing symptoms or signs is a reality. This includes dark circles around our eyes as well as bags under the eyes. By virtue of being a powerful natural antioxidant and possessing anti-inflammatory properties, turmeric, to a large extent, minimises dark circles under our eyes. 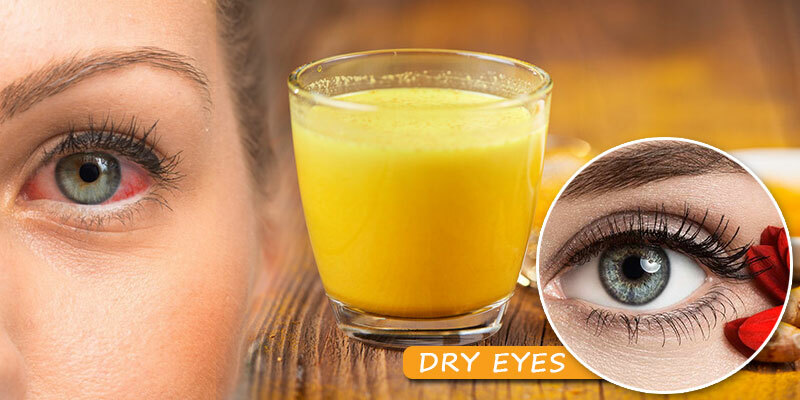 Create a thick paste by mixing turmeric powder in pineapple juices and apply it under the eye circles. After around 10 minutes, remove the paste with the help of a soft and warm cloth which should be moistened. Follow this routine daily once. Turmeric dissolves readily in buttermilk. Both of these could be utilised to make a thick paste. Be careful while applying this paste to the areas of dark circles under the eyes since it may cause severe irritation if it comes in contact with the eyes or eyelids. After a while, once the paste starts drying, it could be washed off with cool water. 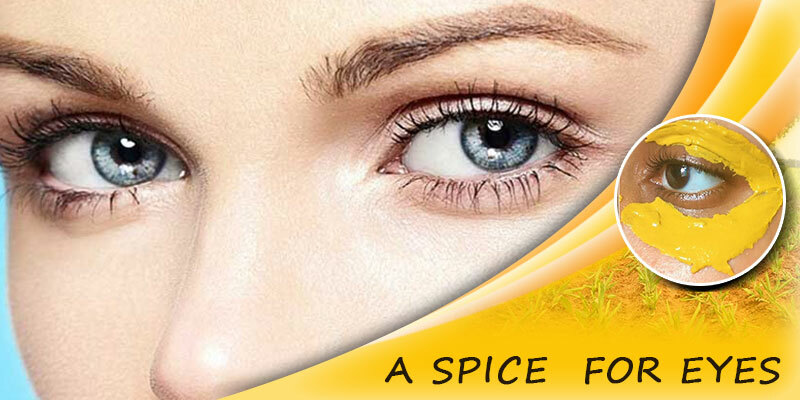 Dry eyes – This magical spice is also an all-time hit with people who are prone to dry eyes. Add the one-eighth teaspoon of ground cloves, a teaspoon of turmeric and half a teaspoon of cinnamon to warm almond milk. It makes a delicious drink by inherently incorporating turmeric in our diet. Glaucoma – Retinal ganglion cells are neurons which are located near the retina of the eyes. These are a kind of tissue that provides a lining in the back of our eyes. By forming a layer over them, turmeric provides inherent protection without which, these cells would suffer a severe loss due to glaucoma. 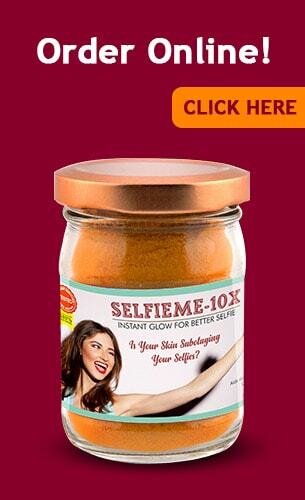 The recommended dose is a tablespoon of turmeric powder thrice a day. A tablespoon thrice a day is recommended to be had daily. Cataract – Cataract happens when the lens within the eyes become opaque. Being one of the most common and potent remedies, turmeric offers a lot of relief. 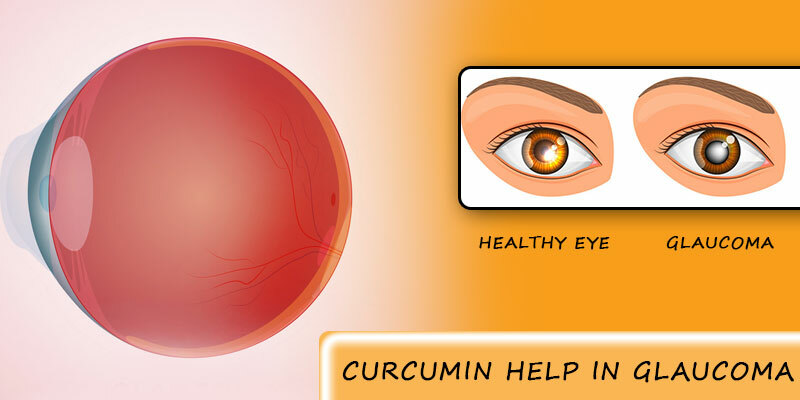 Consuming a solution of warm water with a few spoons of turmeric powder does help to regain clear vision. Whether used as a supplement or a spice added to food, the benefits that accrue out of turmeric are immense. The key to seeing results is consistency and patience. The routine should be followed daily for at least five to six weeks.